you know that feeling when something feels so clear yet so fuzzy at the same time, well i'm experiencing that. this picture made me feel brave and hopeful and realize that all it really takes is passion, persistance, and of course patience. it comes in all due time. i was sent a beautiful poem this morning that really resonated so i'd like to share. thank you kyra, the one who always keeps me on my toes and the creative wheels turning. 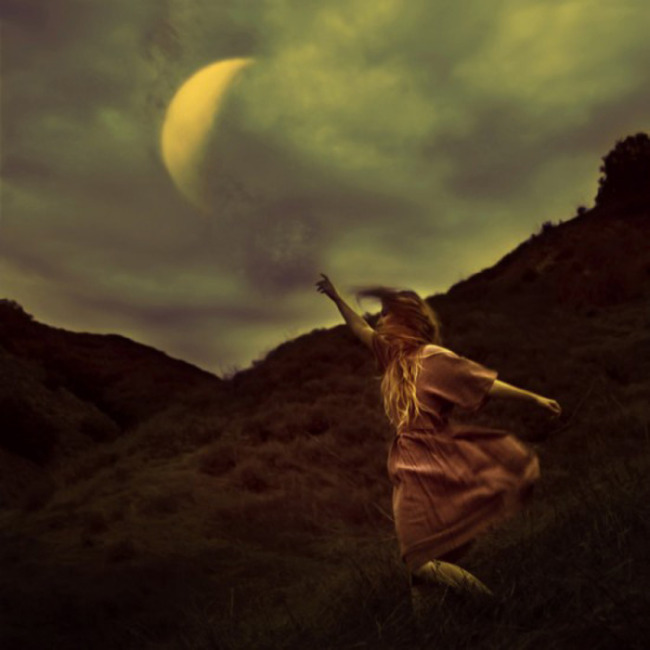 via brook shaden, an outstanding 23 year old female los angeles based photographer.